Reputable owner of the Desert Dimond is VERY motivated to sell. Restaurant has customer following.seats 40-45 customers. Offers Mexican and American cuisine. 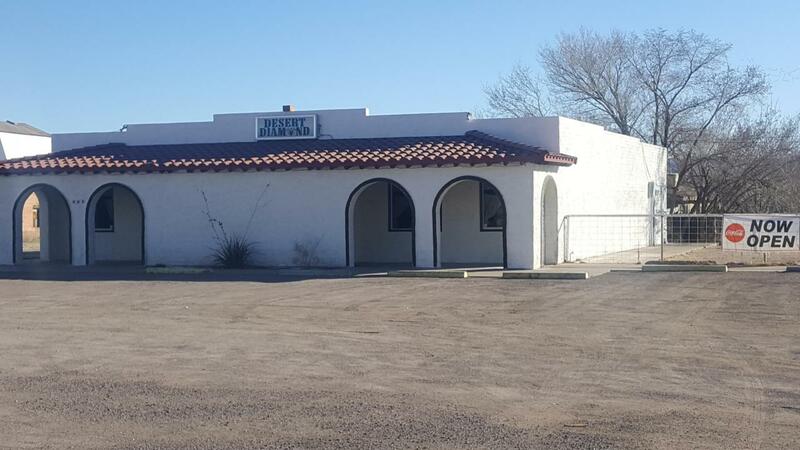 Well maintained building with all kitchen appliances, tables chairs an other small wares. GREAT opportunity! Bring all reasonable offers for Restaurant or property.